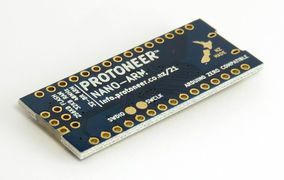 We loved Arduino Nano's but always wanted a bit more performance and memory. 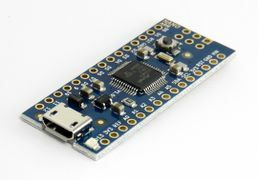 So we decided to create a Arduino Nano compatible board but with an upgrade micro-controller that is similar to an Arduino Zero. 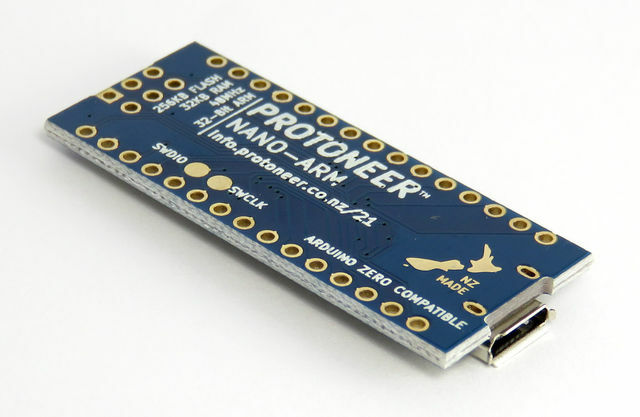 NANO-ARM's are 100% Arduino Zero compatible and the programming process is the same. 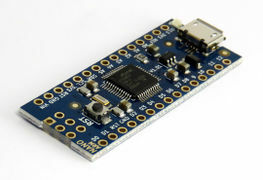 SerialUSB Object is connected to the USB serial port that is visible to computers. 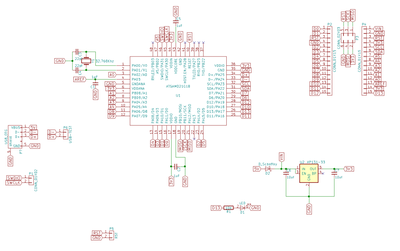 Added USB test pads for testing. This page was last modified on 29 June 2018, at 02:54.